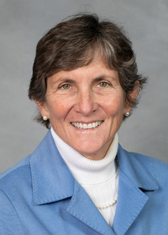 With just a few hours left until the crossover deadline, the state of North Carolina’s environment is worse off, legislatively speaking, than two days ago. Plastic bags could further litter our beaches, strangling turtles. Waterways could become more polluted by hog waste, sediment, fertilizer – whatever materials can run directly into rivers and streams. Clean energy, which helps curb climate change and creates jobs, is being nipped in the bud. Even though some of the worst bills didn’t clear crossover – passing either the House or the Senate in order to be considered later in the session — the contents of the loser bills can be grafted onto the winners. So an idea, bad or good, isn’t dead until the final gavel drops later this summer. For example, HB 267, which would have weakened the Renewable Energy Portfolio Standard requirements, appears to have died in committee in early March. However, conservatives have strategically tried to kill clean energy by a thousand cuts. That’s likely to continue. 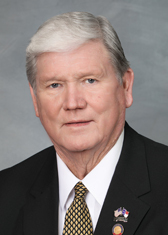 There were at least four anti-solar measures introduced – HB 171, 172, 264 and 319 — with Rep. Jimmy Dixon playing the heavy as a main bill sponsor. Two pursued the REPS from different flanks, including the greenwashed “Increase Energy Efficiency,” which actually all but gutted the requirements for renewables. 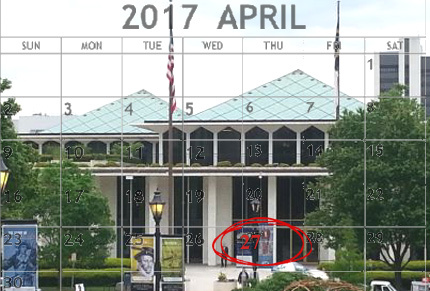 And the billboard measures, HB 579 and 580, which were withdrawn from yesterday’s House calendar, could still reappear in other forms. At their core, these measures would allow outdoor advertising companies to mow down trees to erect their ginormous billboards. You, the driver, instead of being visually soothed by greenery inhabited by songbirds, could then get an uncluttered look at the dates of the Dixie Gun & Knife show or the auditions for Actors, Models & Talent for Christ. riparian buffer rules, both contained in SB 434, passed the Senate and the first reading in the House. 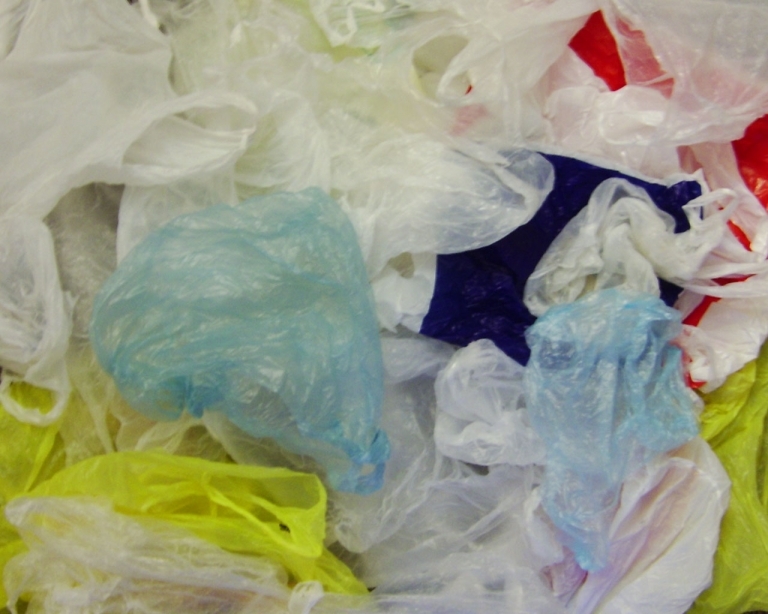 The ban is important because turtles and other aquatic life can become fatally entangled in plastic bags. As for the riparian buffers, these strips of vegetation protect waterways from pollution and people from flooding. The language prevents local governments from implementing stronger buffer requirements than the state’s. Sen. Andy Wells called buffers “veneer environmentalism.” Wells is a realtor whose industry would benefit from reduced buffer requirements because it would free up more land for development. SB 434 also delays – again – the re-adoption of the Falls Lake cleanup rules for another two years, to December 2024. Veteran observers of this protracted process likely remember that it started in 2006. By the time the cleanup begins, about 20 years too late, it will be very expensive, if it’s even achievable, for cities and towns to achieve pollution reduction goals. In the Senate, the controversial HB 467, which restricts the amount of money people can receive if they sue hog farms in nuisance lawsuits, sailed through along party lines, 30-19. It had previously passed the House 68-47. 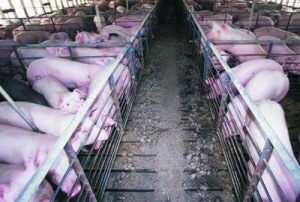 Even though some committee amendments to H467 “improved” the bill, it still infringes on the private property rights of those living near industrialized hog farms. Not surprisingly, environmental advocates were dismayed. HB 351, which would essentially encourage cities and towns to sell their water utilities to private companies, passed the House 89-30; 16 Democrats voted yes. 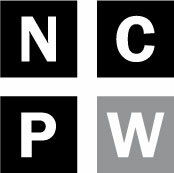 NCPW provided an explainer of the bill yesterday. It would require cities and towns that want to sell their water systems to a private company to do so at a “fair value,” instead of a depreciated one. Yes, the private companies would pay more for the systems up front, but could recoup those costs on the backs of the ratepayers. Those companies — such as Aqua NC — would hike the rates, and if past is prologue, provide low-quality water and poor customer service. As for H351, the bill co-sponsor, Rep. Sam Watford, did amend it to ostensibly make it more palatable to the utilities commission public staff, whose job is to represent the customer. The new language says that when a municipality sells its water system, the fair value must be determined by two appraisers, including one hired by the city or town. The 5 percent commission for the private company’s appraiser was struck from the bill; with that language, there would have been an incentive for the appraiser to jack up the price. 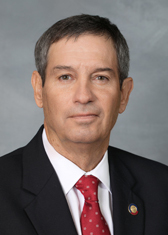 “I’m still concerned about the lack of consumer protection,” Rep. Pricey Harrison, a Guilford County Democrat, said during the House debate. “There have been complaints about the quality and price of water” under private companies. Nor are these private companies subject to open records laws, as are government agencies. Absent from Collins’ remarks was any acknowledgment of the fact that a) local governments are charged with keeping utility rates as low as possible, while private companies are obligated to pay a dividend to their shareholders through higher rates or b) water is not a luxury, but a necessity – and one that customers of private, investor-owned utilities pay more for. According to Food & Water Watch, investor-owned utilities typically charge 59 percent more for water service than local government utilities. The NC Utilities Commission has approved rate increases for Aqua North Carolina roughly every other year. In 2011, Aqua requested a 19 percent hike, but received approval for only 5 percent. Most bills were considered during yesterday’s marathon. Tomorrow, the legislative staff is expected to publish a full list of bills that are eligible for further consideration this session. The legislature re-convenes Monday. The House hasn’t yet announced a start time, but the Senate begins at 4 p.m.